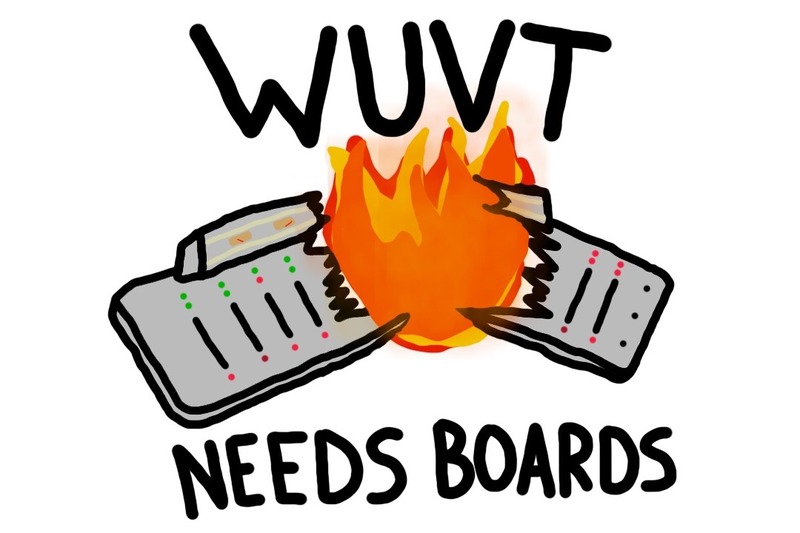 WUVT-FM is an FCC-licensed non-commercial radio station broadcasting at 6.5 kilowatts to Blacksburg, the Virginia Tech campus and a large surrounding area, including Montgomery County, Christiansburg, Radford, Floyd, Giles, Salem, Pulaski, and Wytheville. All disc jockeys, and most of our staff members, are unpaid volunteers. We having been rocking the same mixing equipment for the past 20 years and to continue broadcasting we need an upgrade. Supporting us is supporting independent student-run radio broadcasting. We need $70,000 to completely upgrade our infrastructure to a digital system. WUVT has been around for 70 years, we hope to be around for another 70 if this campaign reaches its goal.